Back in January when the market was soaring, TRX flew above twenty cents. On January 5th the digital asset hit its all time high of $0.23; but now, nine months later TRX is down over 90% and sits at just $0.02. 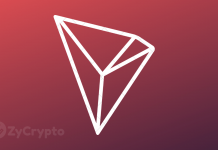 The price drop has not deterred TRON’s founder Justin Sun who has been steadily making partnerships and attempting to lay the tracks to set up a wave of adoption for the company’s network and their coin TRX that powers it. TRON has had a flurry of positive developments lately and we could soon start to see the price of TRX go way up. TRON and BitTorrent recently sent a buzz of positive chatter through the market. The partnership with BitTorrent is an important step for Justin Sun and the TRON foundation in bridging blockchain and cryptocurrency with current peer to peer technology. BitTorrent has a huge base of users who are enthusiastic about decentralization and the peer to peer method of sharing media. 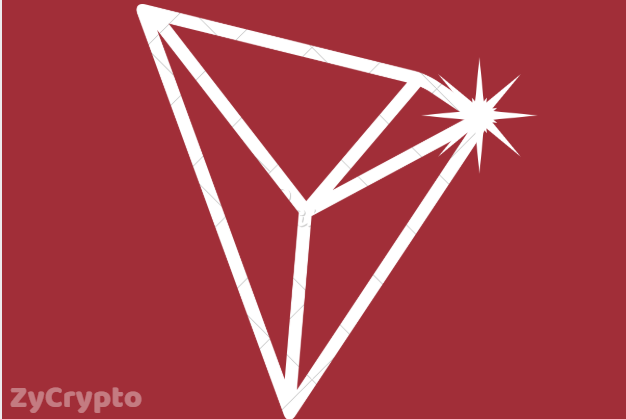 The BitTorrent user base can be a built in community to add to TRON’s growing yet already sizeable amount of holders. 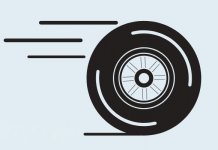 TRON’s Project Atlas is also expected to be a major force for TRON and the fans of decentralization. Justin Sun says the project will introduce millions of new users to TRON and to blockchain based peer to peer media sharing. Justin explained how Project Atlas will change not only the crypto world, but peer to peer sharing as well. New trading pairs being added for TRX are also important developments for the price of the digital asset. The addition of the BNB trading pair has added a lot of always welcome volume. Furthermore, the goseedit payment system has helped to show just how easy it is to use TRX. New tokens and projects being developed on and powered by the TRON network will also push the TRX price. New dApps being built on TRON could send a similar rush to buy as the one Ethereum saw back when the ICO rush was at its height.